To improve climate control in your home, you need to be familiar with the today’s heating solutions. One such solution you should learn about is the use of heat pumps. The technology behind heat pumps has existed for decades now and remains to be an efficient and cost-effective system for any home to have. As its name suggests, a heat pump moves or pumps air from one location to another. During warmer months, a heat pump will work to absorb heat from within your home, have it flow through tubing filled with refrigerant, and released outwards. Commercial buildings usually have packaged air source heat pumps which come in singular units, while residential structures are normally fitted with split air source pumps with indoor and outdoor units working as one. A heat pump has a reversing valve which allows it to transport heat in both directions. During colder months, heat will be absorbed from outside your home and circulated indoors. Since air source heat pumps are exposed, ground source or geothermal pumps are recommended to lessen the chances of having frozen pipes or needing heating repair in the winter. They are buried beneath the surface and absorb heat produced from the ground. Heat pumps are regarded as more environment-friendly than most other heating systems. They require less energy to operate and have lower emissions too. As long as you choose the right type of heat pump, depending on your home’s structural makeup and location, you will be closer to leading a greener and more socially responsible lifestyle. Whichever type of HVAC system you want in your home, make sure to have it installed by professionals. 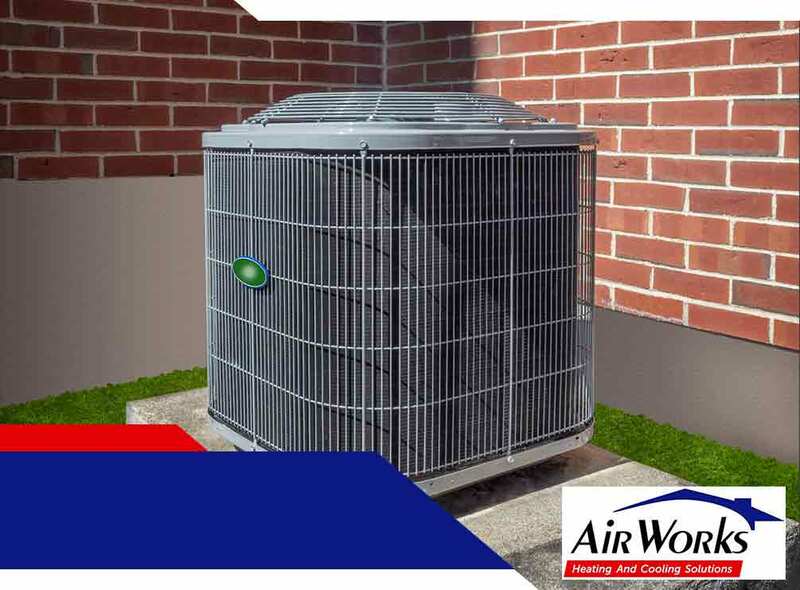 Installing any heating and air conditioning system requires true expertise which AirWorks has been known for since 1995. You can learn more about heat pumps by getting in touch with us at (406) 630-4170. We offer free estimates for residents of Whitefish and Kalispell, MT.